Highland dancing hails from ancient times when clans fought one another. Away from the field of battle, dancing and singing filled the hours. Clan heritage fueled the creative fires with vigor as far back as the 10th century. Dances are highly aerobic and consist of intricate footwork. Names include “Sword dance”, “Kilt Dance”, “Scottish Lilt”, “Highland Fling”, and even the “Strathsprey and 1/2 Tulloch”, a dance created by cold parishioners one chilly Sunday morning while waiting for their tardy pastor. 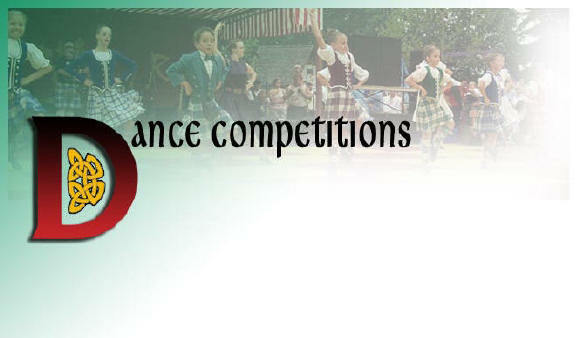 Highland dance is for men and women, boys and girls, and offers a fun, athletic glimpse into the Scottish past.